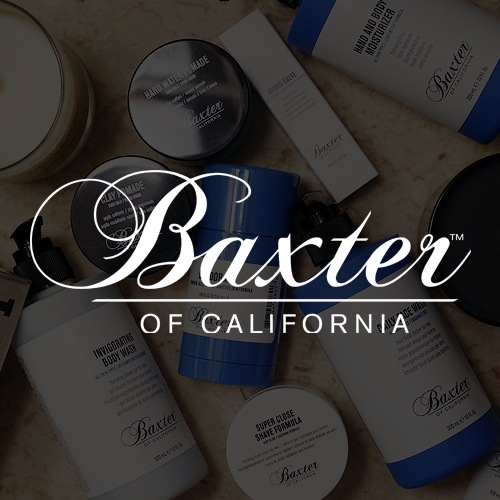 We’re Baxter of California, and we live in a land of dreamers—young men & women who are bound together by their identities, their journeys, and the cities they call home. True Angelenos live life according to nobody’s rules. They embrace individuality, and we embrace them. Because venturing beyond the ordinary is in our DNA. Since 1965, we’ve built a thoughtfully curated collection of hair, skin and shave essentials that fuel your best self and unleash what makes you, you. Because in life, as in grooming, there is no single answer.